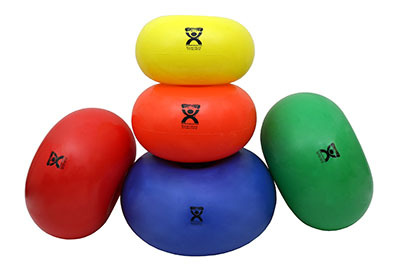 Theraband Exercise Balls - Balls 'N' Bands - Enhance Your Workout Now! 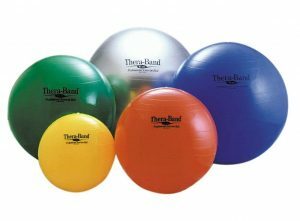 The Thera-Band® exercise ball (Theraband Exercise Ball) is one of the most durable and colorful exercise balls on the market. 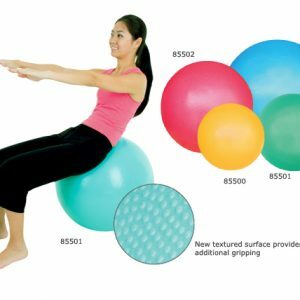 The Thera-Band® exercise ball has ridges on its surface to provide traction. Weight-tested to hold up to 1,000 pounds. 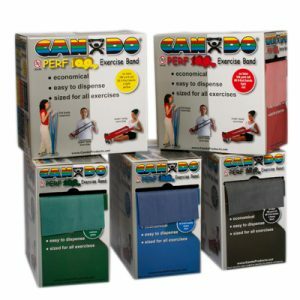 Assists in increasing flexibility and improving coordination and balance. For more traction, use an exercise mat. Thera-Band® Exercise Balls do not contain DEHP and are safe to use. Comes in 2 versions: Pro version or original version. Original version’s tested weight limit is 600 lbs. 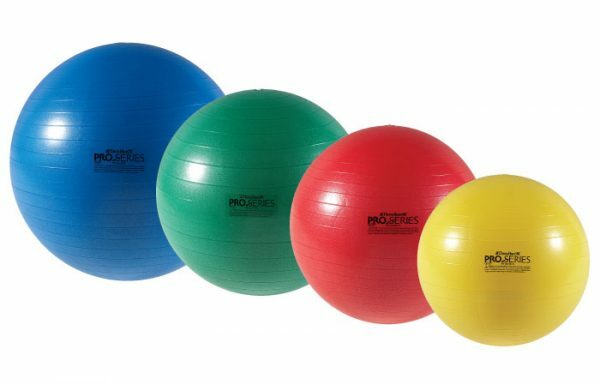 – PERFORMANCE: You will train more effectively because the PRO SERIES’ unique surface elasticity responds to active body movement and reduces muscle fatigue adapting to rigid ball surfaces. 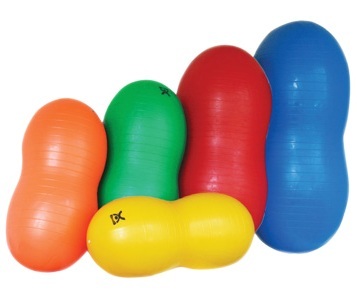 Extra ball plug and plug puller. Measuring tape with 80% and 100% positions marked for proper inflation; each tape measure is color coded to the ball color.